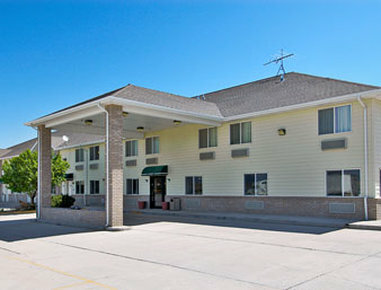 Check Rates & Availability at Super 8 Beaver UT! Welcome to Super 8 of Beaver, UT. The Super 8 is easily accessible from Interstate 15 North and South. The Super 8 offers a free SuperStart breakfast every morning. Amenities at the Super 8 include a hot tub and guest laundry. All guestrooms have free high speed internet, alarm clocks, coffee makers, hair dryers and remote control TV's with cable and 3 HBO channels. Some rooms have refrigerator and microwave please contact the Property for availability. Property does allow pets for a $10 per night fee. Make your reservations today and look forward to seeing you soon.